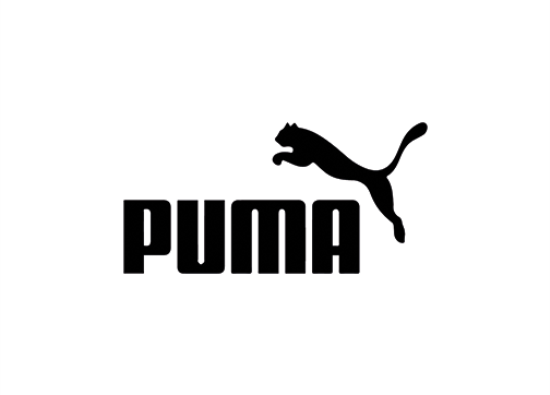 PUMA is one of the world’s leading sports brands, designing, developing, selling and marketing footwear, apparel and accessories. For over 65 years, PUMA has been producing the most innovative products for the fastest athletes on the planet. PUMA offers performance and sport-inspired lifestyle products in categories such as Football, Running and Training, Golf, and Motorsports.